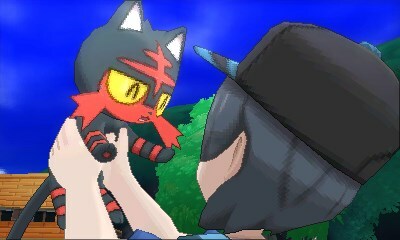 While Sun and Moon only introduces 81 new Pokemon (up from X and Y's 72 but down from Black and White's 156) it gives us some "Alolan Forms" of existing Pokemon. 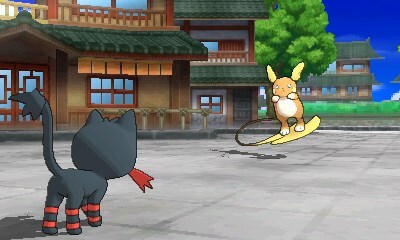 Seeing old favorites like Vulpix, Raichu and even Rattata with a new coat of Alolan paint was a lovely little treat, and it gives the impression of the game adding a lot more "new" Pokemon than it actually does. Of the newbies, we see some unique types with unique abilities. Salandit, for example, can poison any Pokemon - even thouse immune to poison, Wishiwashi can form up with dozens of other Wishiwashi to form a "school" when it's above 25% HP and Rockruff evolves into a different form depending on whether you are playing Sun or Moon. 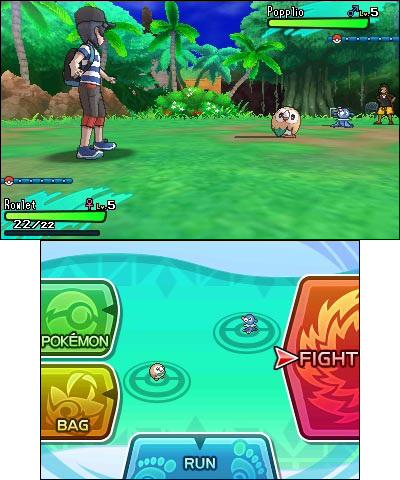 As far as the main "story" of the game goes, Sun and Moon is probably the most "hand-holdy" Pokemon game we have seen so far. 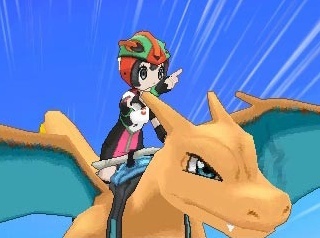 Veterans will be frustrated at what is essentially an hour-long tutorial at the start of the game, but on the bright side, this is the game to get people who have never played a Pokemon game into the series. 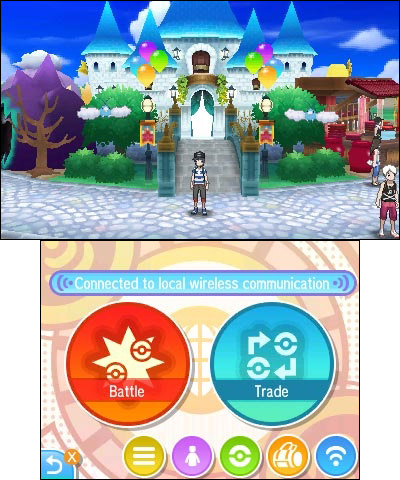 My wife, who is a complete Pokemon newbie, played Sun and said that the game was very easy to play, explained a lot of stuff in detail, and had lots of cute little features like Pokemon Refresh that let you play with your Pokemon. She said that the dialogue was a bit heavy handed and quite wordy - a sentiment I agree with, and one that most veteran players will be familiar with. The writing in Sun and Moon is not great. I suppose when you've dealt with six generations of "defeat all of the gym leaders and the Pokemon champion, while dealing with an evil organization trying to steal Pokemon" it starts to get a bit trite. The Alolan region is a nice change of pace, but in the end you're playing pretty much the exact same storyline you've been playing for twenty years. 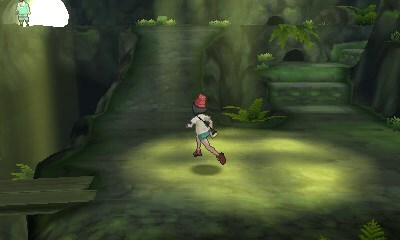 I'm sure someone in the comments will prove me wrong here, but no-one really plays Pokemon for the story anyway. The only truly interesting thing is the addition of "Ultra Beasts" - a new kind of life form that are essentially Pokemon from another dimension, but they are only really featured near the end of the game. 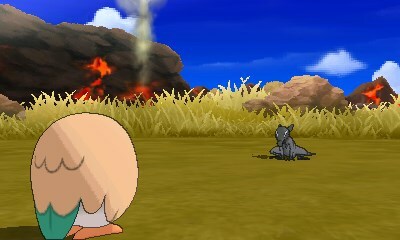 Once you finally get to "end game," Sun and Moon has quite a lot of stuff to tinker around with. 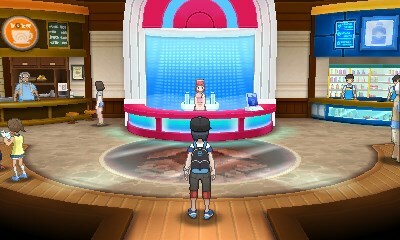 You can go out and hunt for some elusive legendary Pokemon (including the aforementioned Ultra Beasts), fight your way up the "Battle Tree" (the game's spin on the Battle Tower feature we've seen in previous games), or min-max your Pokemon for competitive battling with the new Hyper Training feature - the first method we've seen in a Pokemon game that allows you to alter a Pokemon's Individual Values after birth. 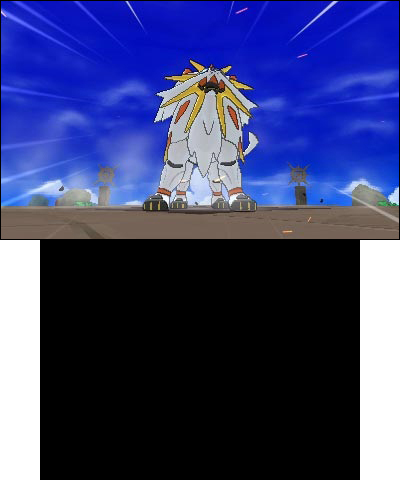 One thing you won't be able to do, however, is transfer over your old Pokemon from X and Y. 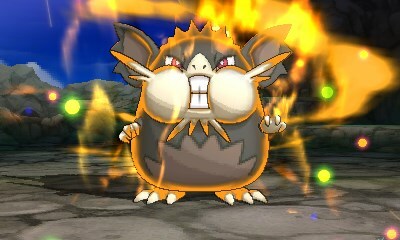 You'll have to wait for a January update to Pokemon Bank in order to do so. Recommendation: If you're a Pokemon fan you've probably already bought this. If you're new to the series, or want to get a friend who's new to the series into it, then Sun and Moon is the perfect gateway drug.